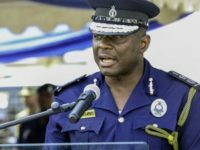 The Ashanti Regional Police Commander, DCOP Kofi Boakye, has passionately admonished religious leaders to use the respect and influence they wield to discourage minors from registering in the upcoming limited registration exercise by the Electoral Commission,(E.C). He stressed it was against the law to allow or encourage children who were below the age of Eighteen (18)years to take part in this limited exercise, adding anyone found to have done so by the Commission would be arrested and put before the court. 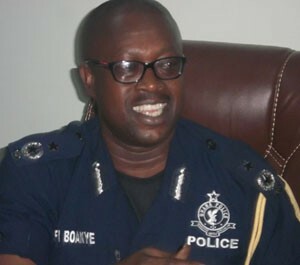 Addressing a stakeholders meeting between the Police Administration and Religious leaders in the Ashanti Regional capital, the Police Chief asked for cooperation from both Christian and Islamic heads to ensure no minor is encouraged to step into any of the registration centers in the region. He called for regular admonition by the religious groups as they daily or weekly gather in their places of worship. This, he stressed would ensure the message goes down well with parents, caretakers and the youth or minors who are members of these religious organizations. He noted in such registration exercises, minors were easily lured by some conscienceless political heads to get involved in the exercise. According to him, these minors get attracted by the monetary offers these political heads promise them, adding they naively overlook the consequences of their actions. However, the Police Boss revealed these minors who are at times caught by the Police, strangely, are deserted by the political actors to suffer alone. 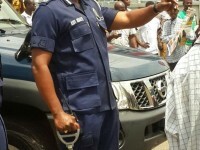 Responding to the proposal by the Police Commander, the Ashanti Regional Chief Imam, Alhaji Abdul Moomen Haroun promised to ensure the message is widely publicized in the Muslim communities. 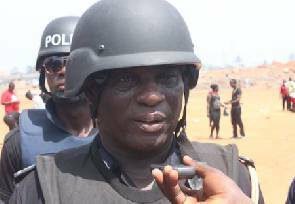 He also asked the police to be swift in apprehending those found to be fomenting trouble at the registration centers so as to ensure the process is smooth in the region. 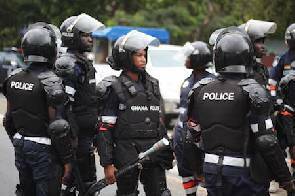 On his part, Pastor Sammy Adjei, Missions Pastor at Calvary Charismatic Center,(CCC) assured the Police administration that the Church would do its part to discourage minors from registering in the impending exercise. 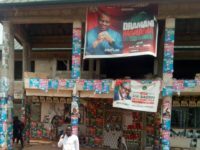 He, however, cautioned the media to desist from carrying out false reportage since such things fuel confusion and tension at the registration centers. 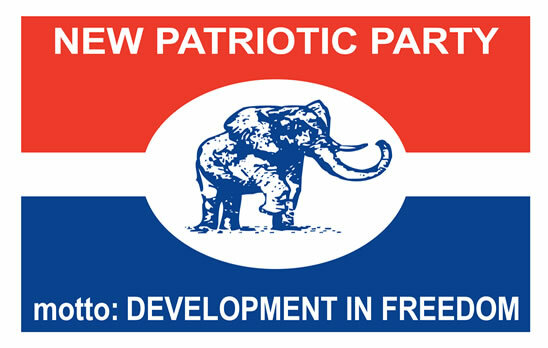 Court Of Appeal Upholds Manyhia North NPP Register, throws out suit.